Usb3, GigE, 10 and 25GigE, Camera Link and CXP. 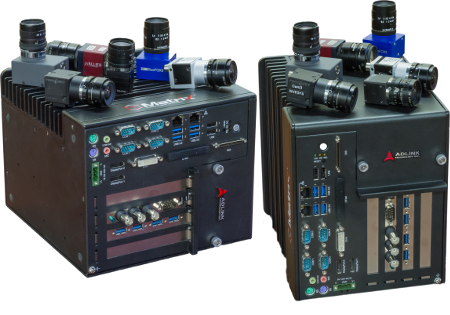 Multiple USB3, GigE, 10 and 25 GigE Vision, Camera Link and CXP inputs. 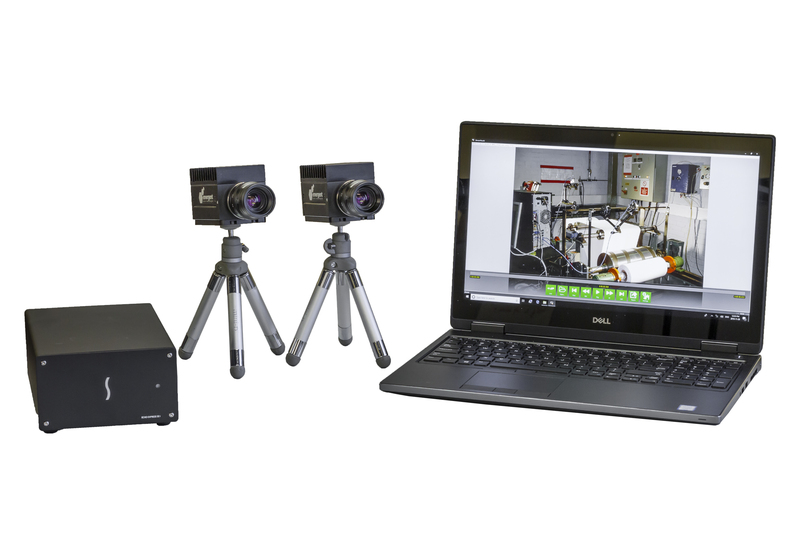 Small form factor ideal for vehicle or portable applications requiring high bandwith. 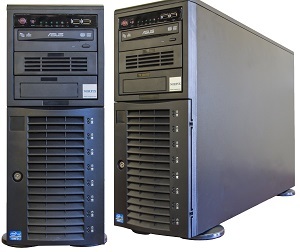 Desktop chassis for up to 12 drives. Portable PC's are bulkier but provide better performance than laptops. These are available with 7200 rpm hard drives for high benchmark applications.